So I realize I have gone about reading this series out of order. 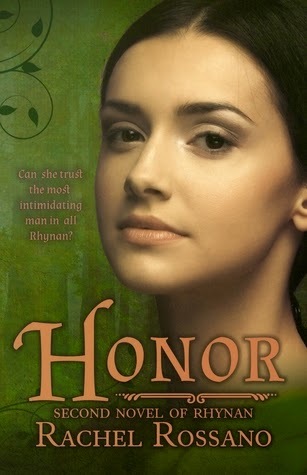 I started with the second, read this one (the third) and will soon begin book one. 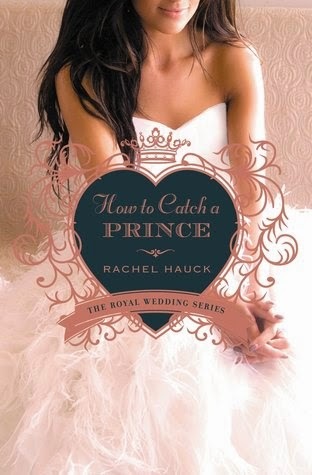 That said, How to Catch a Prince is an amazing story! 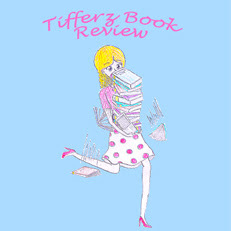 I loved following Corina as she struggled to leave her grief behind and find out how to live again. Enter hottie prince boy Stephen who she just happens to still be married to! Excuse me while the plot thickens! Can Stephen work through this own grief and pain? Can he heal and turn it over to the Lord? Will Corina and Stephen find love again or is it time to move on? A moving story of love, heartache, and learning to listen to that still small voice, How to Catch a Prince is one emotional novel you will not want to miss! Every time I pick up a book by Hatler I smile! She has a way of telling a story that sticks with you and makes you fall in love along the way. 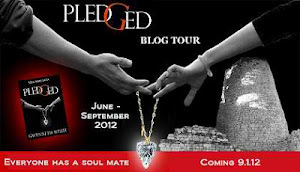 Melinda's story is a journey and part way through I wanted to shake her to wake up and get a clue! That is what makes the book great because I felt like I was a part of the story the whole way through! 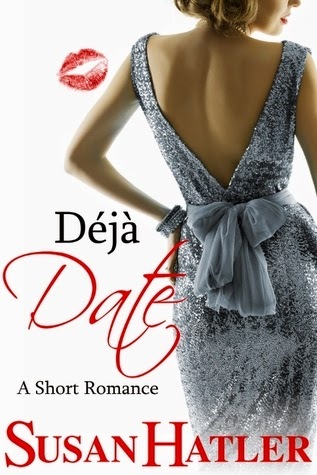 Realistic, engaging, with sparks flying and romance, Hatler's books keep me reading until the last page every time! I love the way that Brad Wilcox writes books! He speaks plainly so it is easy to understand the message that he is conveying. This book is set up wonderfully! Each chapter begins with a question and then he explains the concept with quotes, stories of real people and scriptures. He really engages the reader and makes them feel like he is just talking to them in person. At the end of each chapter there are suggestions on how to share what you have learned. I think my favorite part of this book is the hope and light you feel from reading it. While reading it, I would feel the need to share parts out loud to my family because they were so great and spot on with the way Wilcox relayed the message. 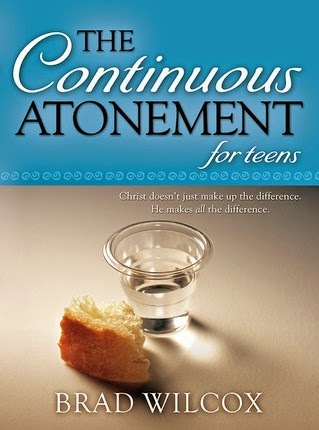 I love this book and think anyone, teen or otherwise, will find it helpful! Dickerson has exceeded all of my expectations! 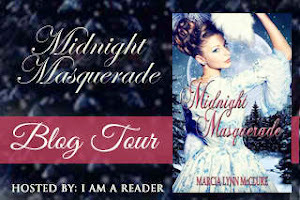 I love her fairy tale re-tellings and this one takes the cake! 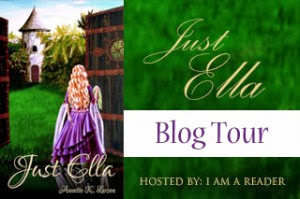 She has effortlessly woven together Robin Hood and the Swan Princess into one unique and irresistible tale! 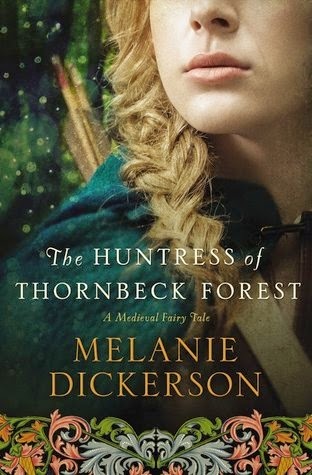 With characters she had me so acquainted with I felt like I knew them, to heart wrenching circumstances I badly wanted to change, The Huntress of Thornbeck Forest was so authentic I felt like I was watching it all happen! Add to that the curve balls she threw at the end and you will be picking your jaw up off the floor by the time you read The End! One fantastic Christian fairy tale that I would recommend again and again, you will be happy you picked up your own copy! I loved this book! Rossano takes her time setting the stage and introducing each character. I especially loved the details and the characters! It was nice to really get to know who Dentin was in this book, to shed some light on the guarded exterior and look into what made the man. My absolute favorite character was Elsa. She was strong, brave, honest and forthright. If you love historical books then you will love Rossano's work. 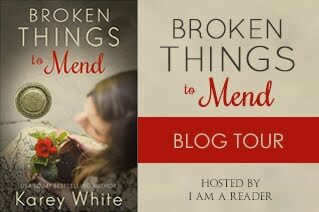 She writes books with substance and depth. 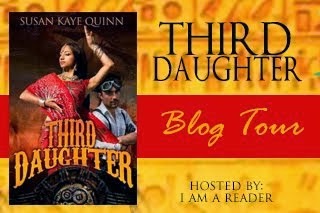 I am hopeful for a third book in this engaging series! But when Amber's social standing is threatened, the character of her future husband becomes far more important than his position. After a public humiliation, she find herself exiled to Yorkshire. alone except for her maid, Amber is faced with a future she never expected in a circumstance far below what she has known all her life. Humbled and lonely, Amber begins to wonder if isolation is for the best. Who could ever love her now? 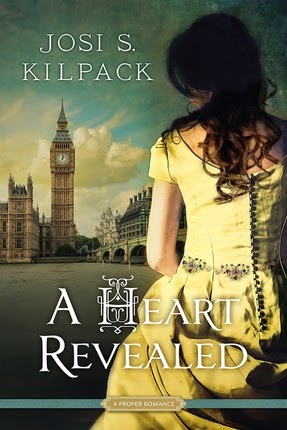 I have read many regency novels and none have been as riveting as Kilpack's A Heart Revealed! 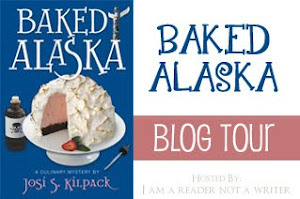 Master storyteller Kilpack sets the stage, makes an emotional connection from characters to reader leaving the latter glued to the story! The question at hand is what genre can't Kilpack write? 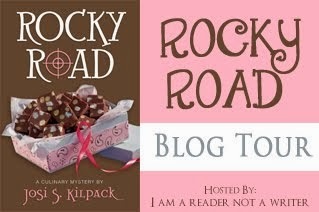 This reader is impressed how easily Kilpack can switch her skills from modern mystery to historical regency! The layers to the story and to each main character is incredible. While I liked Thomas from the onset, Amber was a character I never thought I would come to like! 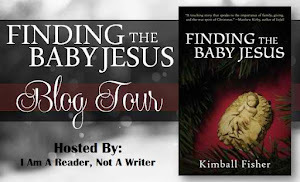 Kilpack has a beautiful way of showing change in her characters and as a reader I was surprised at how she could change my feelings toward Amber! This book has left an impression in my mind that I will not soon forget, and it is well worth the time it will take you to read! A book of transformation of epic proportions, A Heart Revealed is a beautiful tale and Kilpack has told it well. Small yet very powerful, I finished this book in less than an hour, yet it left me with so many wonderful things to ponder. I cannot wait to pull out a highlighter and read it all over again. It uplifted me, filled me with hope and inspired me to do and become better! I finished this book with a renewed commitment to really know my Savior and use the power of his Atonement and grace in my life. There are far too many amazing quotes to share, so just get a copy of this book and read it for yourself. Like me, I am sure you will want to read it again and again! I want to share at least one quote, "...grace is divine power than enables us to handle things we can't figure out, can't do, can't overcome, or can't manage on our own." I love that this book embodies hope and that we do not have to do things on our own, there is divine help for us! Sheri Dew is a native of Ulysses, Kansas, and a graduate of Brigham Young University. She has authored several books, including the biographies of two presidents of The Church of Jesus Christ of Latter-day Saints, Presidents Gordon B. Hinckley and Ezra Taft Benson. Her most recent books are God Wants a Powerful People and Saying It Like It Is. Sheri was named the president and CEO of Deseret Book Company in March 2002. She also serves as a member of both the BYU Marriott School of Management’s National Advisory Council and the President’s Leadership Council for BYU-Hawaii. In March 2003 the White House appointed her as a member of the U.S. Delegation to the Commission on the Status of Women and Girls at the United Nations. Cover Reveal for The Golden Braid by Melanie Dickerson!!! Check out this gorgeous cover for the upcoming release of The Golden Braid by Melanie Dickerson! 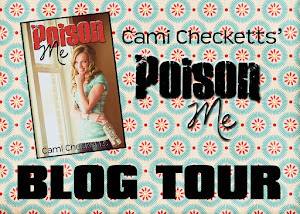 I love it and cannot wait to read this new book of hers! 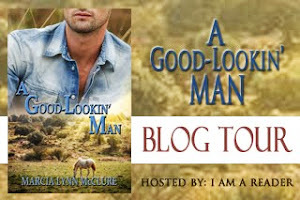 If you have not read anything by Melanie, you must give her books a try! 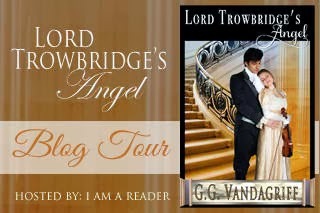 They are wonderful and a must read for any fan of fairy tales or any fans of Christian romance! 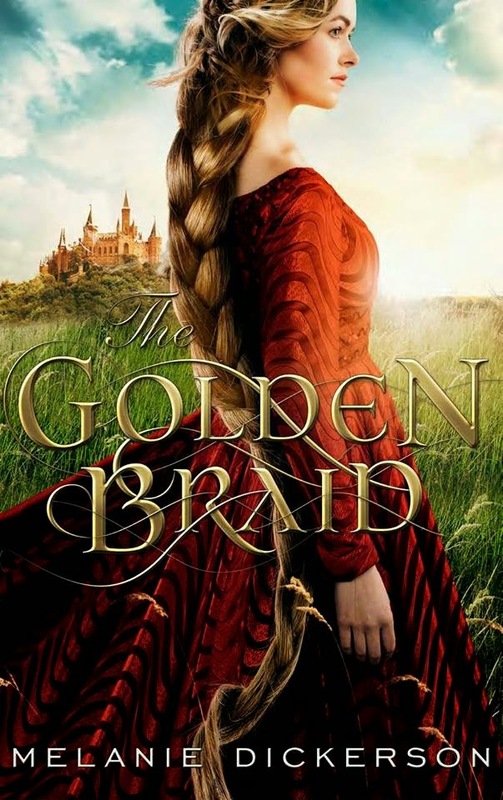 Without further ado, The Golden Braid cover! 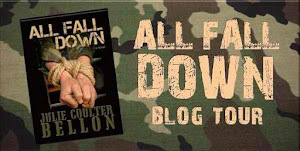 You can follow Melanie on her Facebook page to keep up to date with all of her books! There is a feast awaiting the honest guest who accepts the Lord's invitation to bring to the altar a "broken heart and a contrite spirit." Alma promises it will "begin to be delicious" (Alma 32:28) and that "ye shall feast upon this fruit even until ye are filled" (Alma 32:42). Brother Madsen helps us to access these blessings. This book is really awesome because you don't have to read it in order and you don't have to read it all at once. It is broken up into sections like The Atonement, The Prayers. and Fasting. Within each section are different topics within that subject that can stand on their own, yet all tie together within that section. This book is unique in its format and I am a huge fan of it. I felt like I learned something from each and every page that I read. The research, the studying and the experiences of the author all make for a wonderful book on the sacrament. This is truly a great guide to understanding, internalizing and appreciating the beauty of the sacrament. Jesus Christ is the Master Teacher. What better way to learn eternal truths than by studying His words? 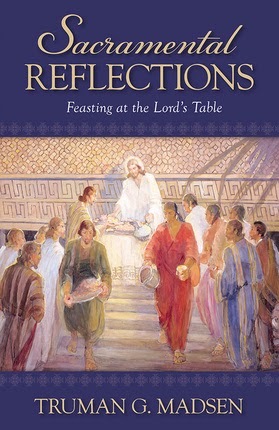 This beautiful book pairs the timeless and poignant teachings and parables of the Lord Jesus Christ with stunning images that bring the Savior's words to life. Distilled from the writing of the New Testament, Words of the Savior highlights selections from the Messiah's mortal ministry as He walked, taught, and healed among the people. Some of His teachings were delivered as softly spoken invitations to "arise, and be not afraid" (Matthew 17:7), while others were presented in parables and discourses to devoted disciples and travel-weary followers as they walked the roads of Jerusalem and Galilee. Through seemingly simple appeals, thoughtful parables, and words of warning, the Savior taught essential lessons that are as applicable in our lives today s they were in the meridian of time. 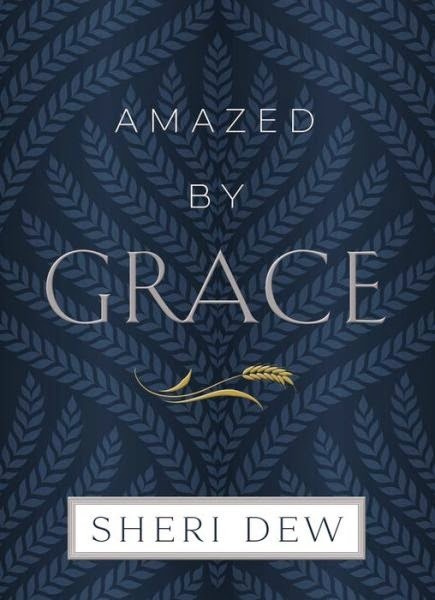 Each page of this inspirational book presents an opportunity for pondering and reflection on how better to pattern our lives after the words of the Savior. With full-color, artfully-designed pages, this exquisite, inspirational book is the perfect gift for every occasion and makes an excellent addition to every gospel library. 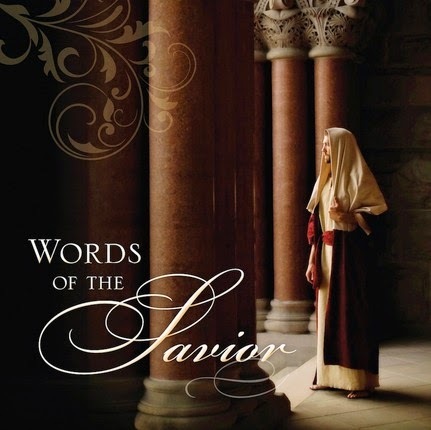 This is a gorgeously illustrated book set to passages of scripture all spoken by the Savior. This book is uplifting and perfect for any home! It would make a great gift for anyone! When you need a moment of quiet, a moment of being uplifted, you can find that here in Words of the Savior.